Reaching into four counties, Lake Murray, the sparkling jewel of South Carolina, is located just northwest of the city of Columbia. Completed in 1930, Lake Murray was built as a source for hydro-electric power but today its most important role is acting as the center for fun and recreation in the Midlands of South Carolina. Covering an area of 78 square miles with a shoreline extending over 500 miles, Lake Murray is one of the best recreational lakes in the southeastern United States. It’s so large, locals generally refer to the lake geographically by the two sides of the Saluda River (the river dammed to create the lake): the Chapin (north) side and Lexington (south) side. On this page, we’ll describe the Chapin side. This side of Lake Murray is home to the communities of Irmo, Ballentine, White Rock, Chapin and Prosperity. Over 8000 homes are built on the shoreline of the lake, so folks have a vested interest in the health of the lake waters. Boating and fishing are tremendously popular and you’ll find public boat landings as well as private marinas to dock and store your boat. Bass boats, sail boats and pontoon boats are the most popular vessels you’ll find on Lake Murray. Referred to as the ‘capital of Lake Murray,’ the town of Chapin is conveniently located just minutes from I-26 in Lexington County, and is just a 30 minute drive from downtown Columbia. 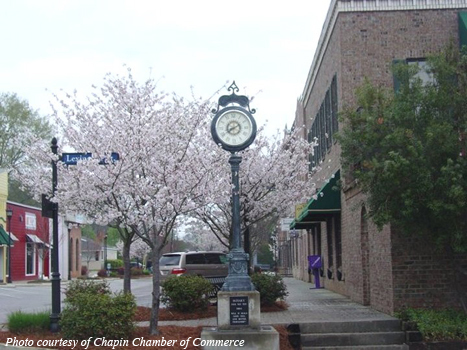 Chapin meets the needs of lake-area residents with two large grocery stores, general stores, clothing and home decor shoppes, furniture store, art galleries, restaurants and professional and medical services. There are many new home communities in and around the town of Chapin as families who want to live in a great school district often call this part of Greater Columbia “home”. A quirky name yet a very nice place to live. The town of Irmo’s slogan includes “Gateway to Lake Murray” and Tree City USA. 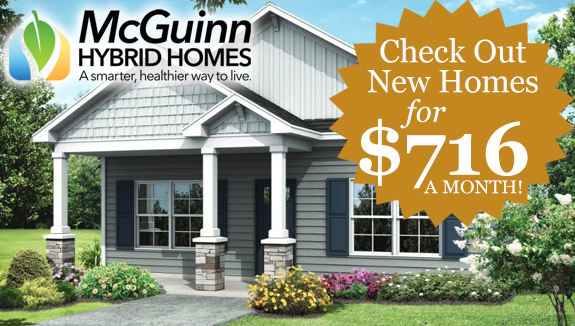 Lake Murray neighborhoods in the Irmo area are the most accessible and closest to downtown Columbia, and this convenience raises the price of Irmo-area lake property. Gorgeous homes are found along the lake’s shoreline in the Irmo postal code, and are highly desirable considering their location. Ballentine is an unincorporated community located along US 76 in Richland County. Not far from I-26, Ballentine is home to some of the nicest lake neighborhoods. Stylish, multi-million dollar homes dot the shoreline in the Ballentine area, although there are more affordable homes here too. Boat docking, fueling and storage facilities as well as entertainment and dining are found at Marina Bay and Lighthouse Marina. Ballentine offers area residents a grocery store, library, post office, pharmacies, WalMart, specialty shops and restaurants. Located within School District Five of Lexington and Richland Counties. Timberlake, a small community on the Chapin side of Lake Murray, is lake living done right. The Timberlake Country Club has a beautiful lakeside golf course, a tennis court, and a clubhouse with a pool complex that includes a Jr. Olympic Pool,a fitness center, and a dining room and lounge with gorgeous lake views that can be seen from the wrap around deck. Timberlake Plantations is one of the neighborhoods located on the Timberlake peninsula and provides a nice relaxing place to unwind after a busy work week, whether it’s sitting by the lake or strengthening your golf swing. This community also has deepwater access to Lake Murray through the Timberlake Marina, located at the very tip of the peninsula in Timberlake Plantation. From the marina you have the entire lake at your fingertips along with convenient boat storage. 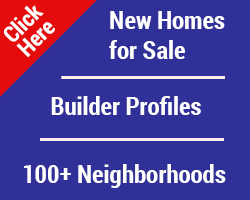 Timberlake is the premiere community for gorgeous Lake Murray living. Located within School District Five of Lexington and Richland Counties. Settled on a peninsula with a gorgeous view of Lake Murray from almost all sides, Night Harbor is the place to be for spectacular sunsets, incredible views, and enjoyment of the lake year-round complete with its own 112-slip marina and dry storage for boats and trailers. The Landings at Night Harbor provide access to the lake, the marina, and a clubhouse, giving residents a chance to experience Lake Murray living the way it was truly meant to be. Plantation Pointe is more than a neighborhood, it’s a lifestyle. Located on a peninsula jutting into beautiful Lake Murray only seven miles from Chapin, Plantation Pointe is basically an island unto itself, mimicking the beautiful southern plantations. Leaving the city life behind, Plantation Pointe shares it’s houses with a beautiful, untouched forests and miles of shoreline to watch the rise and fall of each sunset on the lake. 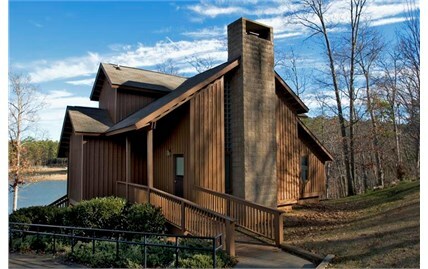 Plantation Pointe offers a rural home away from the city for the commuters to Columbia. Dreher Island State Park is located on these northern shores as well, providing a wonderful place to fish, camp, and be one with nature. Crooked Creek Park in Chapin, a facility of the Irmo Chapin Recreation Commission, offers residents a large community center with full gymnasium, racquetball courts, indoor walking track as well as outdoor features including athletic fields, tennis courts, picnic facilities, trails, playgrounds and a disc golf course. The Lake Murray Sailing Club, the best kept secret of Lake Murray, also makes its home in Chapin and offers a great place to learn how to sail, race, or just cruise along on Lake Murray’s calm waters. The Chapin Chamber of Commerce hosts outdoor concerts, a Labor Day Parade and Festival, Holiday Open House and many more events. Located in School District 5 of Lexington and Richland Counties. Having trouble finding things to do in Columbia this week? We have the solution for you. 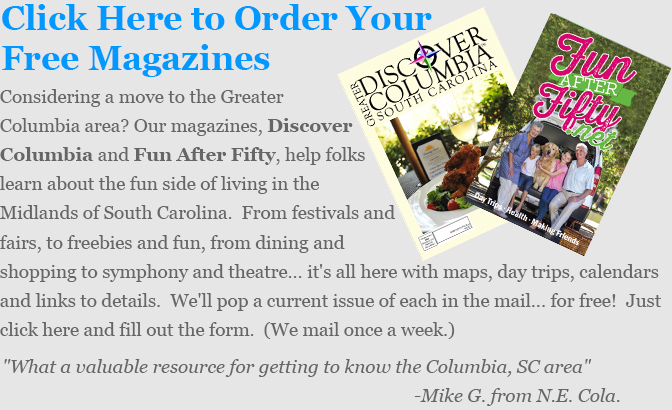 Check out the latest issue of Top 10 Things to Do in Columbia for all of the latest events and activities. Make sure to subscribe to the newsletter while you are on the page to receive weekly email updates.